But what if you learned you’re not “too sensitive”? What if your sensitivity is part of your design and comes with corresponding strengths? 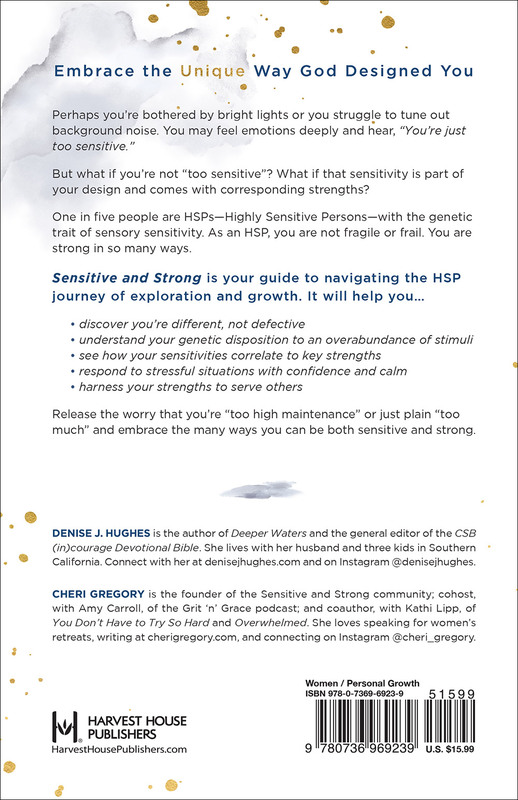 One in five people are HSPs—Highly Sensitive Persons—with the genetic trait of sensory sensitivity. As an HSP, you are not fragile or frail. You can be a strong friend in relationships, strong partner in business, and strong member of your community. 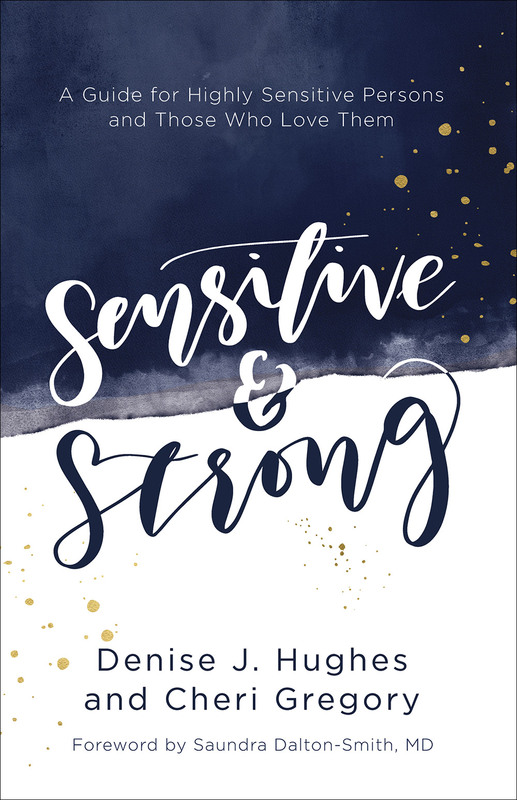 Release the worry that you’re “too high maintenance” or just plain “too much” and embrace the many ways you can be both sensitive and strong. Cheri Gregory and Kathi Lipp are coauthors of The Cure for the “Perfect” Life. Cheri spends her weekdays teaching teens and weekends speaking at women’s retreats. She and her husband, Daniel, live in California.